How Much Does it Cost to Develop an On-Demand Service App? The pace of life is accelerating rapidly nowadays. The on demand economy or in other words “access economy” appeared to satisfy customers’ needs by supplying goods and services immediately. With a smartphone in your hand you can buy anything you want or get services you need in almost no time. Before Uber appeared on the market, passengers had troubles finding taxis and so did drivers looking for clients. But now you can get a cab in a couple of minutes only with a tap on the screen. Uber Eats is another great example of a successful on demand application that stands out. It provides restaurant owners with more orders and gives customers the opportunity to choose meals in a convenient and user-friendly way. How does a successful on demand service app look like? How much does it cost to make an on demand service app? As the pace of life is getting faster people don’t have much time to look for services or goods offline. They need to get what they want in the shortest time. Though on demand apps became nationwide, certain services can be represented scarcely in some areas. New uber like apps are appearing on the market speedily and if you want your app to be successful you need to bring your idea to life quickly, which can be achieved by developing it with the precoded basic modules. To provide services effectively to the vast group of people, service providers need third-party vendors like drivers for Uber or restaurant business owners for UberEats. The so called gig workers or independent contractors define their working hours and can work either full time or part time. Third party providers save business owners money for there is no need to pay taxes, provide paid vacation time and sick days. If you are the person who was dreaming of your own business just waiting for the moment and you know the right niche for an on-demand service app in your location, maybe the time has come and you just have to go for it. It should be high in quality and still slightly cheaper than the big players in the category. Cutting edge technology embedded in your application is a must for competitive mobile apps. It includes but not limited to navigation feature to track an order and a banking system to pay for it. The customers should have a need of using its service quite often, the more frequently, the better. Your service should be flexible, i.e. be able to adapt quickly to your clients’ needs. It should include reviews and ratings, be easy for users to get the customer support & help when needed. Push notifications, favorites, ratings and other useful functions are able to enhance user experience. It’s actually the app that a customer can see after downloading it from the store. It usually includes user profile, search panel, reviews, booking, tracking, payment and support. etc. This part is designed for companies to be able to add or remove services and keep in touch with the customers. It usually contains such features as push notifications, request accepting or rejecting, service start and end, track earnings, availability, etc. 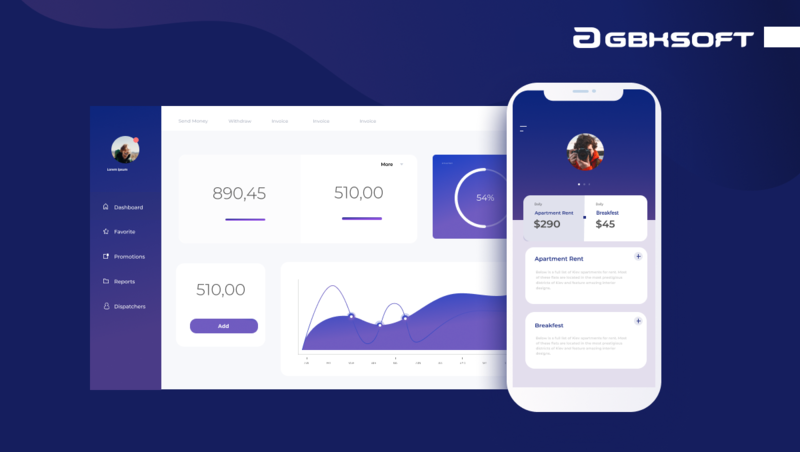 It’s a part of an on demand app where you can manage both users and service providers, track orders and requests, access analytics and reports as well as prices and commissions. On demand delivery service apps should be fast, cheap and convenient. Courier services, goods or food delivery, moving services are the key examples of the increasing number of the on-demand delivery apps. Companies often build two apps, one meant for customers and another one for service providers. Independent contractors like drivers, bicycle couriers or postmates are the intermediaries between providers and consumers. You can not only get your favorite lunch on demand but also find a tutor to improve your knowledge or a babysitter for your child with an uber like delivery app. Imagine an app that will help you find a native speaker to learn a foreign language that lives nearby. Or a local app that connects parents and babysitters with reviews, ratings, booking and built-in map. Everyone needs some repair services of a plumber, carpenter, electrician or another maintenance or cleaning and laundry specialist. Or you need to get your shoes mended and your clothes altered. It’s great if you know who to call and where to go to get such services. But if you are new in town or live in a big city with constantly changing neighborhood the app that helps you find a plumber in a few taps may save lots of your nerves and time. These kinds of apps are aimed at helping users buy a ticket for a plane, rent a car and of course book accommodations. With an app like Booking.com in your smartphone finding a room has never been that easy. Healthcare apps connect doctors and patients, who can find a medical specialist they need and get a consultation. A personal fitness trainer will help to choose individual workout exercises and build a nutrition plan. Beauty apps connect all kind of beauty experts who can provide their services right in your living room. How Much Money Can You Earn With an App? The answer to this question depends on the way you want your platform to be developed. If you want to make it from scratch it will cost more than a solution built of ready-made modules, each of it having its set price. But it not only saves your money but also time because the development team won’t need to spend time writing basic specs, building basic modules and testing them. Hence because of the unique alterations the app will undergo it will still have a truly custom look and functionality. Each feature requires certain hours of work of certain specialists and the price of uber like app development is calculated upon modules that will build your app. Let’s estimate a rough budget on the example of an on demand delivery app. The app like that will probably need the following key elements: user profile, reviews, booking, payment gateways, geolocation and chat. The price of these features implementation using basic modules starts at $10,000 and requires approximately 500 working hours. You should keep in mind that putting everything neatly together may require some additional time. If you prefer your app to be developed from scratch, you should be ready to spend around $80,000 and 2000 working hours. 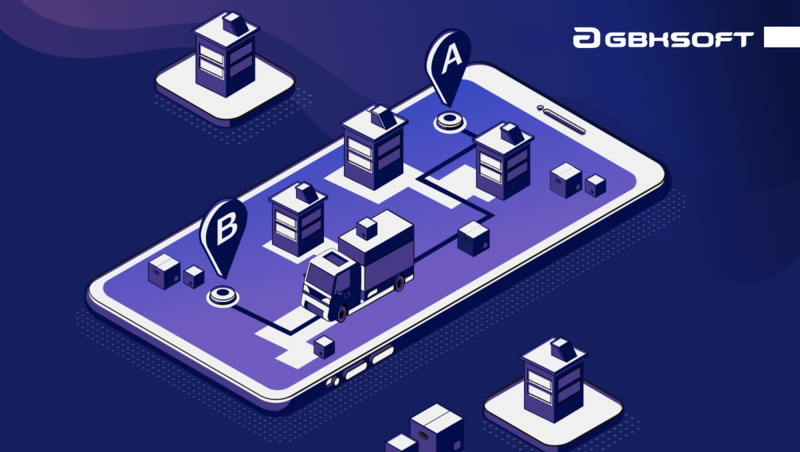 No matter the way the app will be developed, you can’t go wrong with an application that will satisfy regular customer needs in transportation, delivery or minor repair works. Interested in creating an on demand service app? Content manager, passionate about digital marketing and new technologies. Love reading, travelling and living an active life.